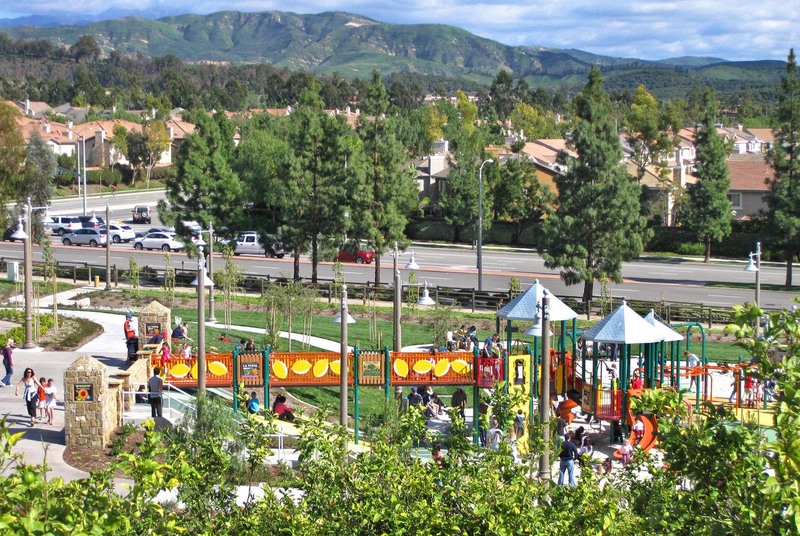 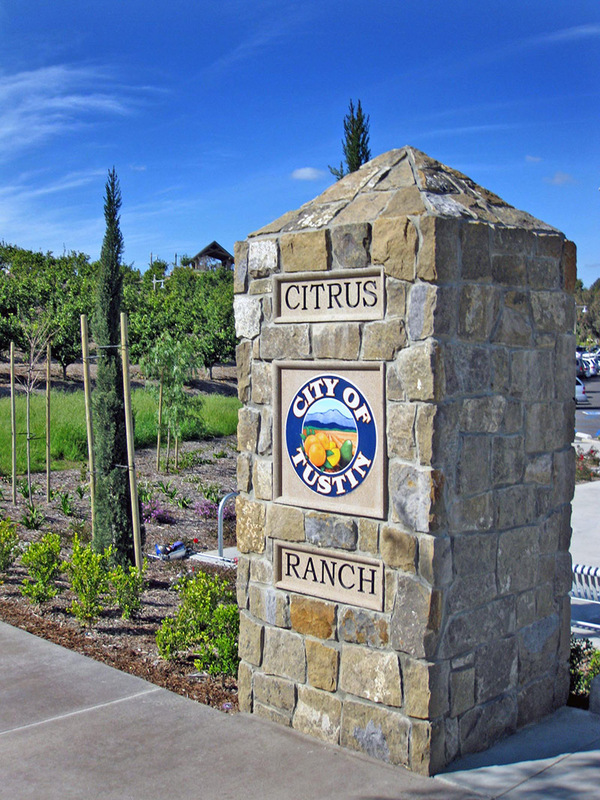 The 17-acre Citrus Ranch Park is home to one of the last remaining citrus orchards in Orange County, and is being preserved by the City of Tustin for posterity. 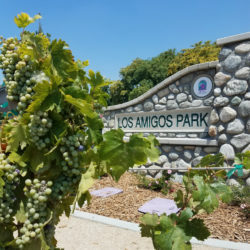 The nearly 1,000 lemon trees were a viable lemon-producing venture when citrus growing was the county’s major commerce. 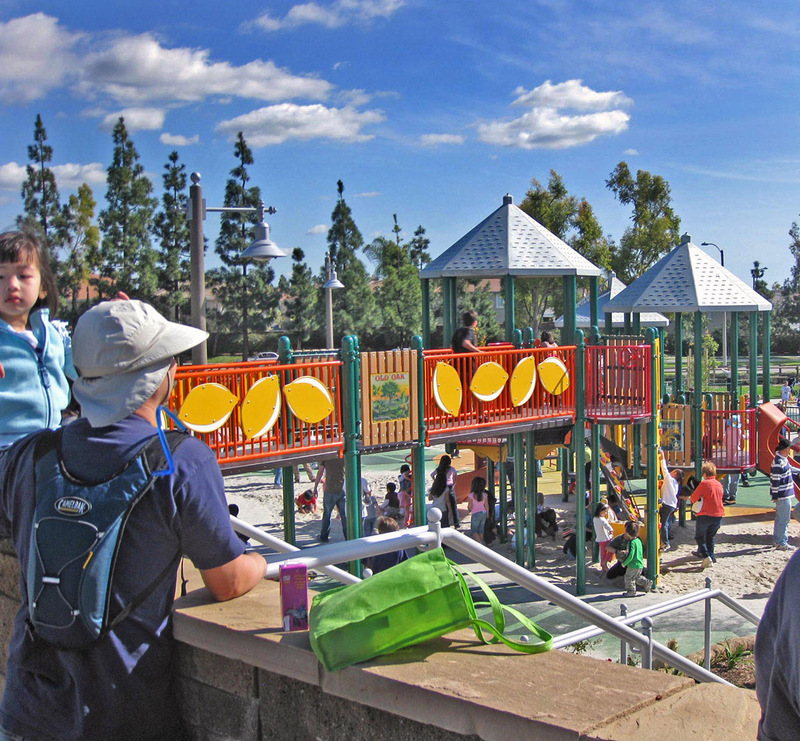 The grove is situated on a knoll that rises 40 feet above the surrounding park area. 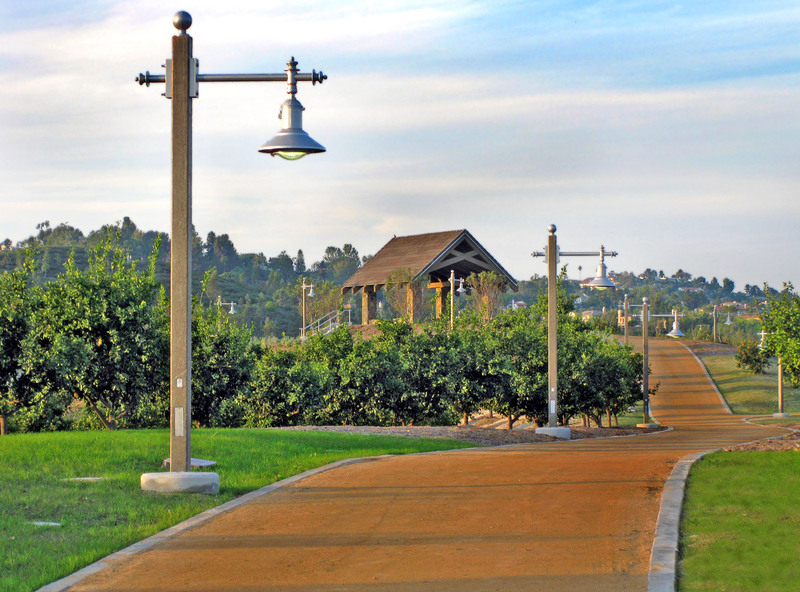 A trail leads to the top of Vista View Point offering a 360 degree view of Orange County, the San Gabriel Mountains, and Catalina Island in the Pacific Ocean. 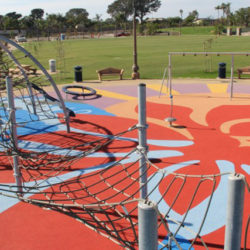 The park includes citrus and agricultural themed elements found in the playground and amenities within the park. 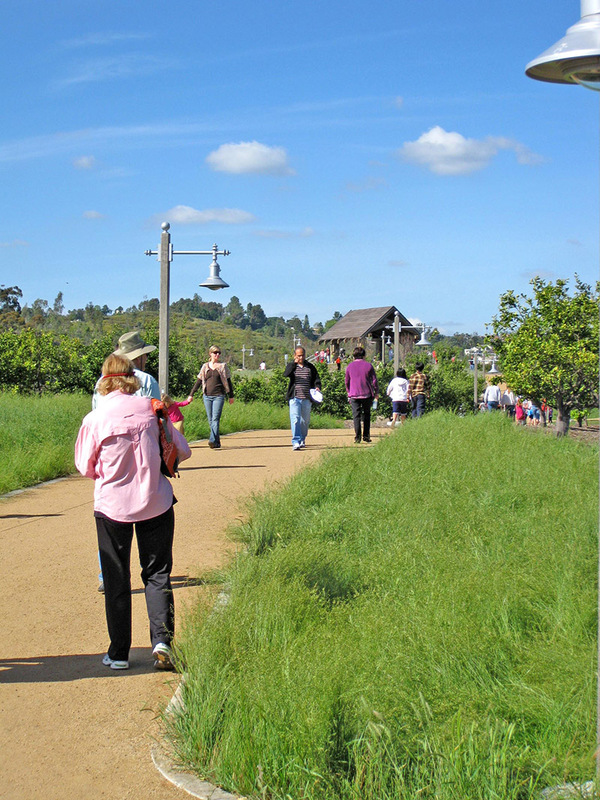 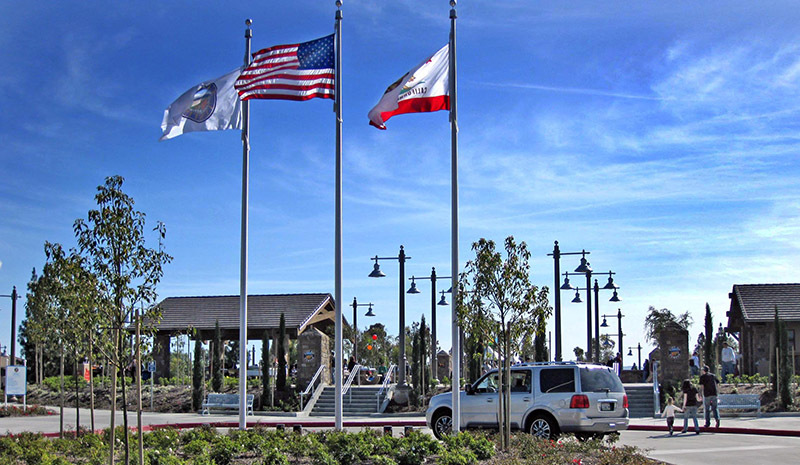 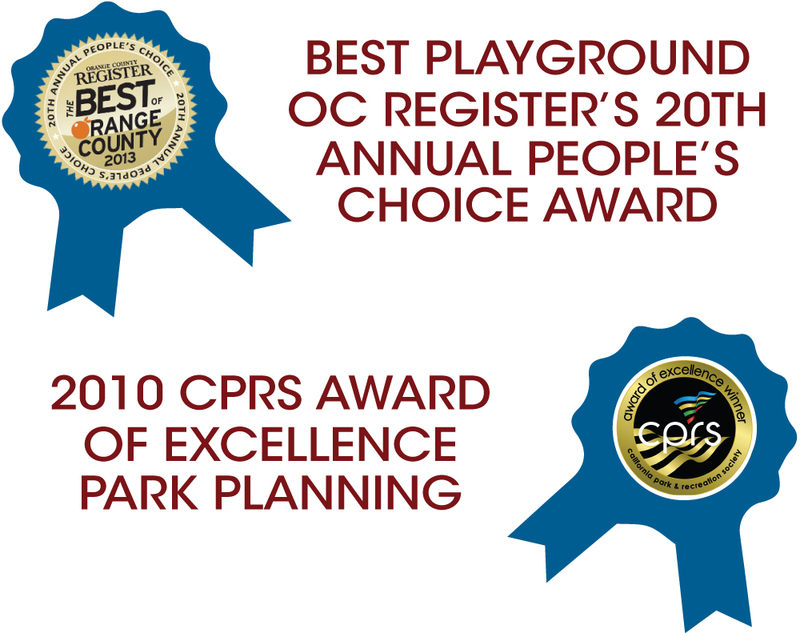 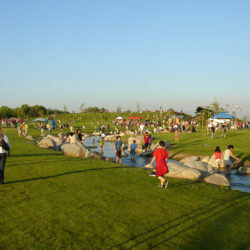 Citrus Ranch Park incorporates sustainable design practices that include selective use of California native plant materials, decomposed granite trails, vegetated swales to collect diverted parking lot runoff, and a weather station to efficiently monitor the irrigation system’s use of recycled water. 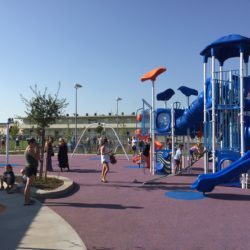 The passive park also includes restrooms, picnic shelters, overlook pavilion, picnicking, open play, and seating areas.